This is a guest article by OsteoStrong (written by Dirk Coetsee) sharing story behind OsteoStrong – Kyle Zagrodzkys’ game-changing technology, and an ultimate biohack to improve skeletal strength. 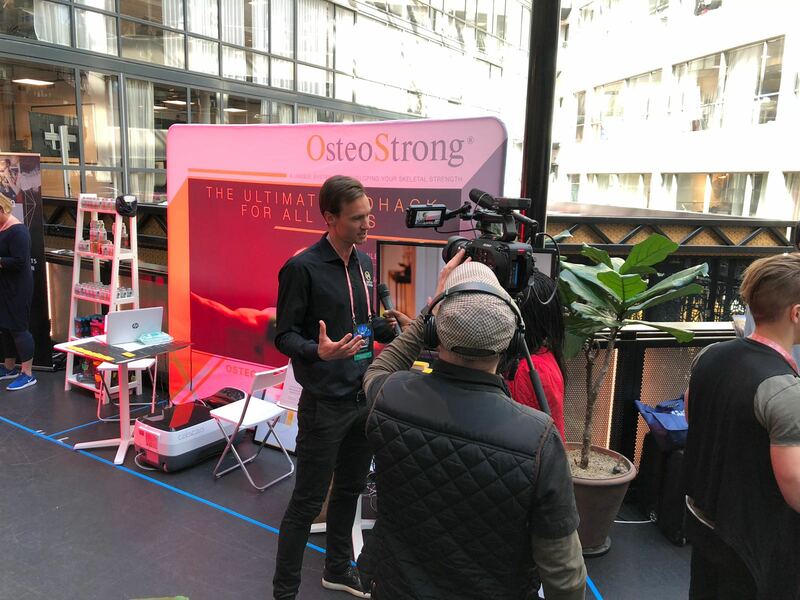 The CEO and founder of OsteoStrong, Kyle Zagrodzky, speaks with a sense of awe, of his business relationship with world-known motivational speaker, author and biohacker Tony Robbins, and his mission to change lives through this innovative franchise system of OsteoStrong. 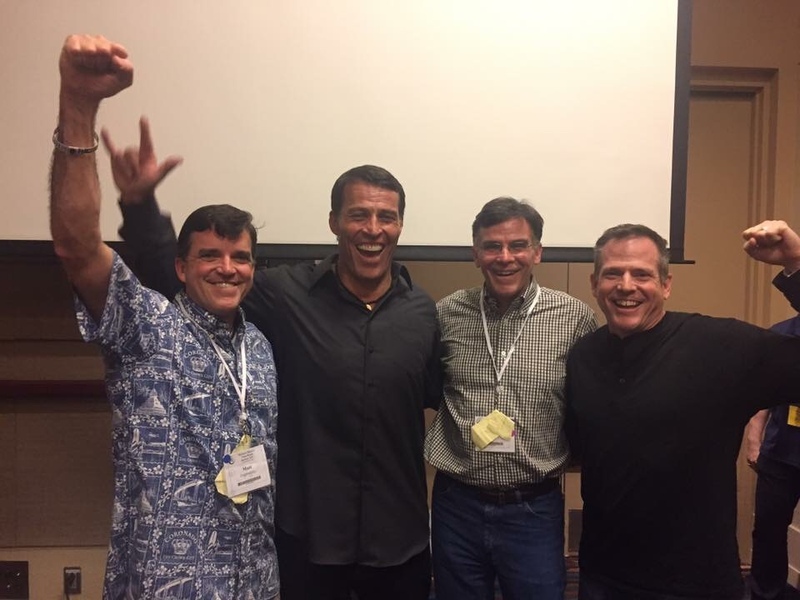 Kyle tells that Tony Robbins and himself firmly believe in the art of giving and utilizing altruism as a vehicle for positive change in the lives of millions of human beings. 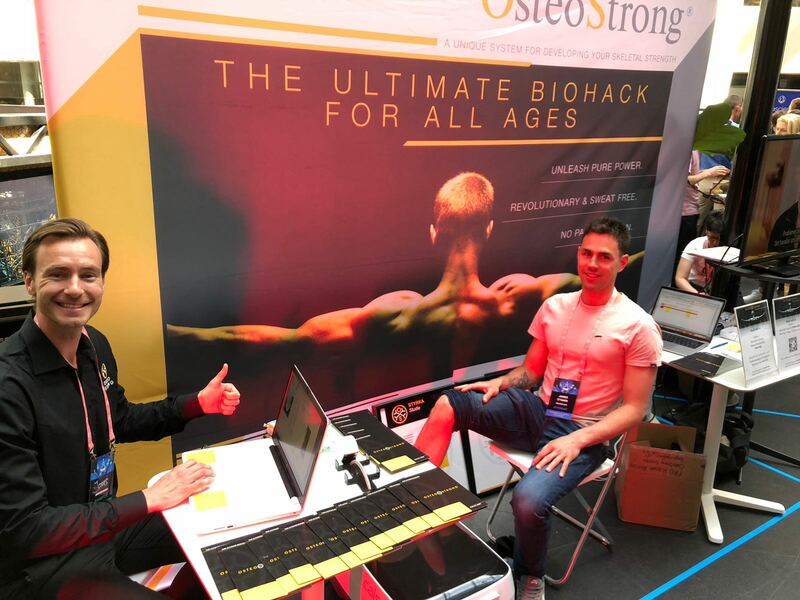 OsteoStrong is a one-of-a-kind system, the ultimate biohack, for skeletal strength. 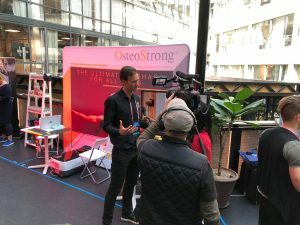 The franchise system OsteoStrong is the beauty emerging from the CEO Kyle Zagroszkys’ most highly regarded value of giving to others and is set to become a global phenomenon within the next couple of years. 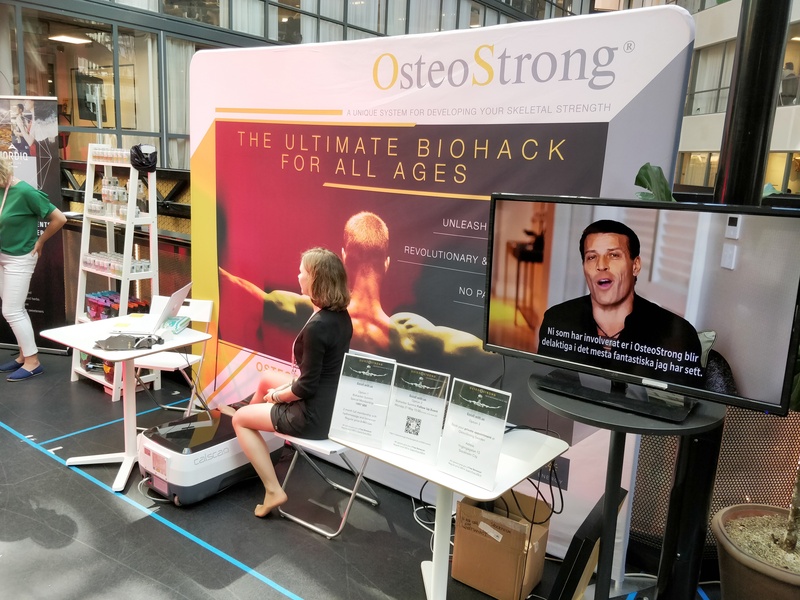 OsteoStrongs’ patent-pending robotic technology is based upon the research of Dr. John Jaquish, Ph.D. who’s journey in life sciences started when his mother told him that she was diagnosed with osteoporosis. He invented a device which purpose is to trigger the effects of high impact loading without the risk of injury. The result of a once-a-week treatment for 6 months with the device is over 14% gains in bone density in both the spine and hip. 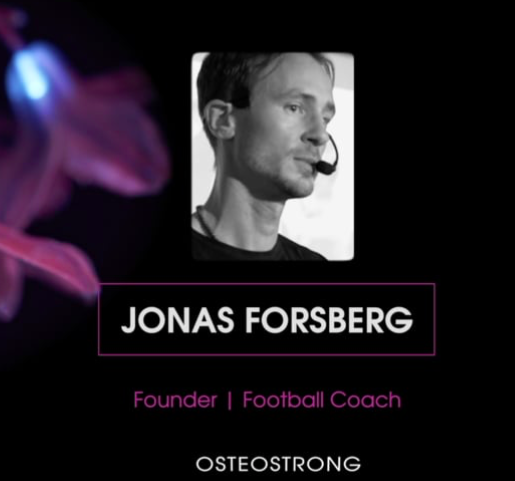 That makes OsteoStrong one of the most effective treatments purely for those at an advanced age with the risk or on-going osteoporosis. In addition, any athlete engaged in any discipline and of any age can receive a vast range of performance-enhancing benefits from this innovative system. When you increase your skeletal strength, it dramatically impacts your total strength output. As an example, during a four-year case study that engaged 500 subjects, the average strength gains were increased by a whopping 290%! These results were achieved through a total of 1 session per week at seven minutes per session. The awe-inspiring typical results are achieved with virtually no effort on the clients’ part. Clients total commitment is to go to a facility once a week for seven minutes, engage in four extremely safe “trigger events” (high impact loading) dressed and receive a plethora of benefits over time. The common benefits include vast improvement in speed, agility, and balance. In general, clients also report that typical niggles such as shoulder, lower back, and knee pain disappear. The combination of all the aforementioned benefits is an enhanced and improved general wellbeing. OsteoStrong has no competitors in the gym or wellness industry. Instead, its highly unique value proposition compliments the offering of all businesses related to fitness and health. 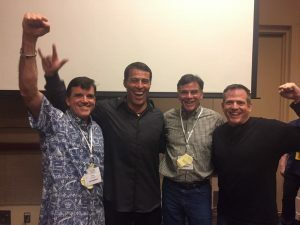 This cutting-edge innovation is a franchise system and a business, but more importantly, it is exploding as a global movement of positive change. At the moment, over seven hundred and fifty franchises have been signed and the franchise management team is working overtime to keep up with the number of franchise inquiries. They are truly committed to positively impact as many lives as they can.